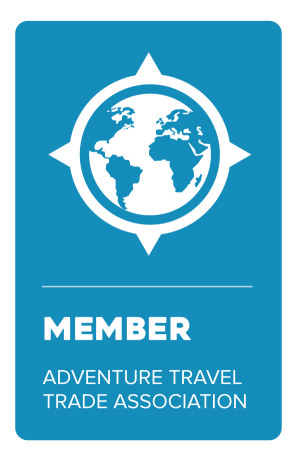 Uncruise Adventures has developed their version of adventure travel over the last 20 years. They keep group sizes small enough to thoroughly enjoy kayaking, hiking, snorkeling, paddle boarding, skiff touring and more. Their 22 to 88 guest vessel capacities also allow one-on-one interaction, joining the Captain on the Bridge, or relaxing with included massage, premium spirits and hot tubs. 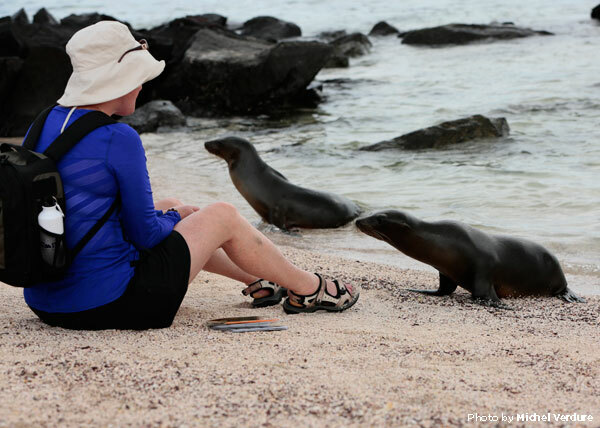 We explore Hawaii, Alaska, Mexico’s Sea of Cortes, Panama, Costa Rica, Galapagos, Columbia/Snake Rivers, Pacific Northwest and British Columbia. Contact Jubilee Travel today to book your Uncruise Adventure!